Here at Mendip Plains we are delighted to have Tom Grant as our sponsored rider, he will be coming to use the facilities with his lovely string of horses along with teaching regular clinics open to all ages and abilities. We are also excited to see his new monthly blog with lots of training tips and videos, this is a great insight into how professional horses are produced right the way though all of the levels, and a chance to use some of the ideas yourself! 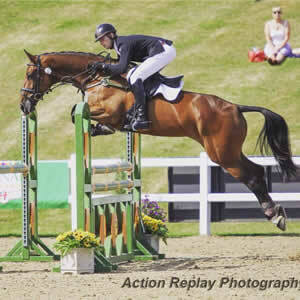 Tom Grant is a 23 year old international event rider, based in Malmesbury, Wiltshire. 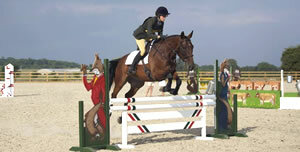 Having ridden all his childhood, Tom was capering at BE Novice level by 14. His success at a young age caught the eye of the GB selectors, resulting in a place on the Great Britain Junior and Young Riders long list. Tom was lucky enough to receive mentoring from William Fox Pitt, which resulting in him taking a job at Fox Pitts yard and being lucky enough to work there during London 2012. After a year based with William, Tom was placed in the top three at the National Young Riders CCI2* Championships at Weston Park. The success continued and later that season, he made his 3* debut at Blair International Horse Trails aboard Mrs Warwicks-Pendarves, Leamhchoill Drifter. After working at Fox Pitts yard for two years, Tom moved on to working at The Billy Stud, run by Pippa and William Funnell, before setting up his own yard. 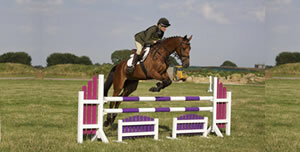 Many International competitions followed, including Barbury, Blenheim & Hartpury 3*. 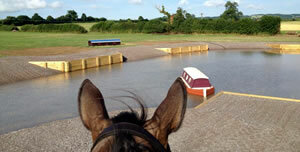 All these successes allowed Tom to be selected for the British Equestrian Federation Excel Talent Programme. When he is not riding, Tom throughly enjoys coaching all levels of rider. He regularly runs clinics and can be found enjoying teaching at Pony Club camp throughout the summer months, helping those at the level that started it all off for him!